If sitting on your couch in the dark, plowing through Stranger Things 2 and tubs of Jell-O chocolate pudding somehow isn’t enough to totally immerse yourself in the totally binge-worthy Netflix series, we have a suggestion to go one step further into the Upside Down. 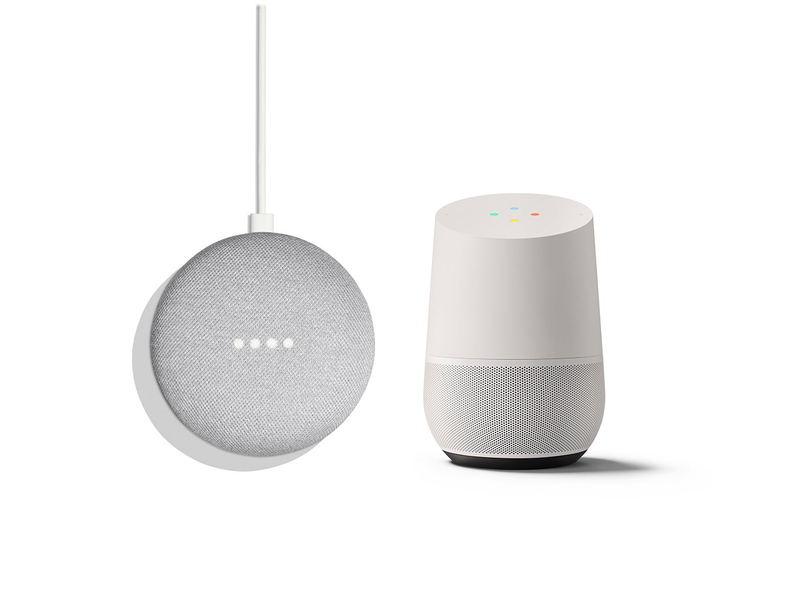 Google has launched an interactive game you can play via its Google Home Mini ($49) or Google Home ($129) devices. You just yell out to your Google Home or Mini: “Hey Google, talk to Dustin from Stranger Things,” and the speaker will serve as a walkie-talkie. The game is broken up into five chapters that trace the plotline of Season 2. You can watch an episode, then hit up your Google Home to help the gang tackle adventures, according to Google. You can even be inducted into the Hawkins AV Club if you ace the trivia questions. All in all, the game will last about 20 minutes (about as long as your attention span, so there you have it). And it’s a fun way to connect with the cast you’ve watched grow up.